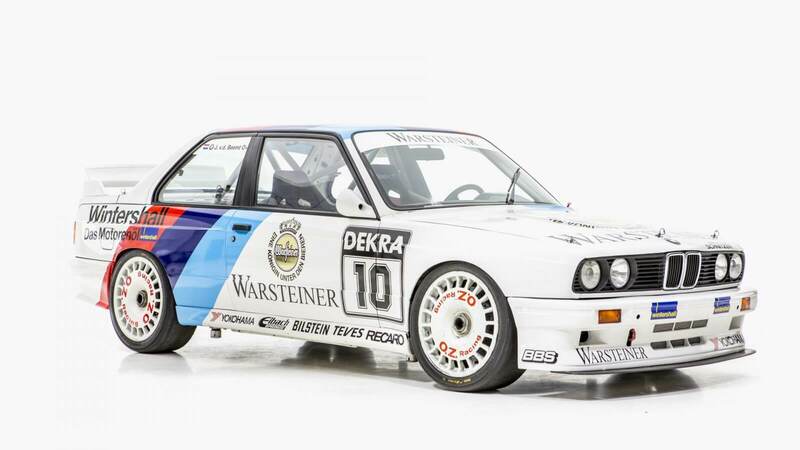 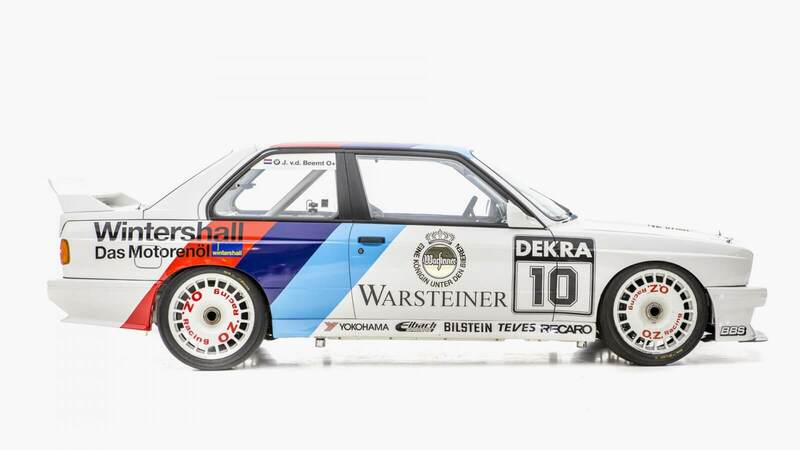 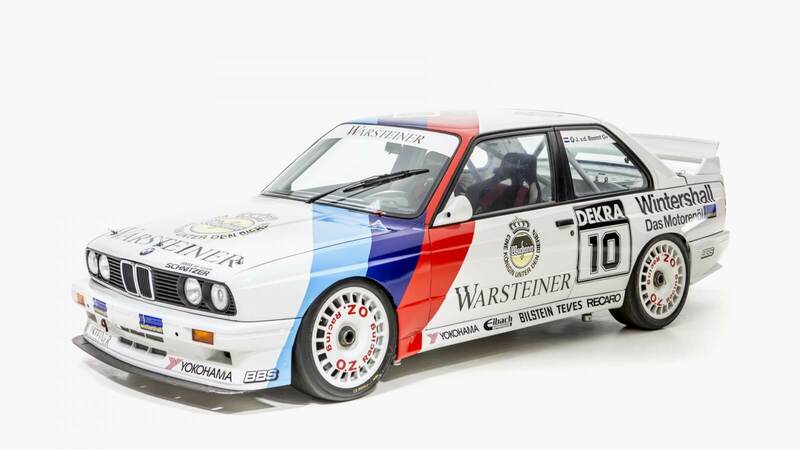 A tribute to the 1991 DTM Group A E30 M3 of BMW Motorsport/ Scuderia Bigazzi. 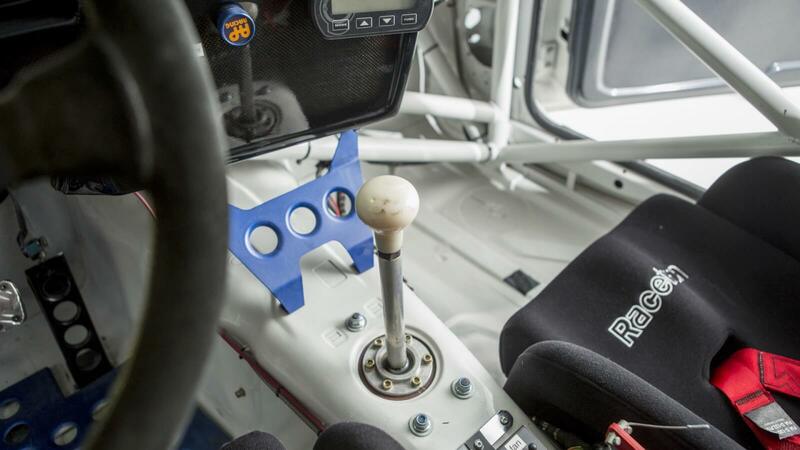 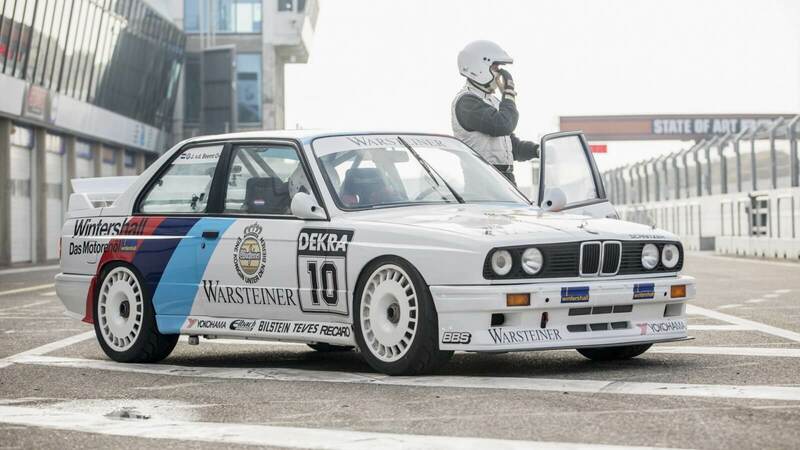 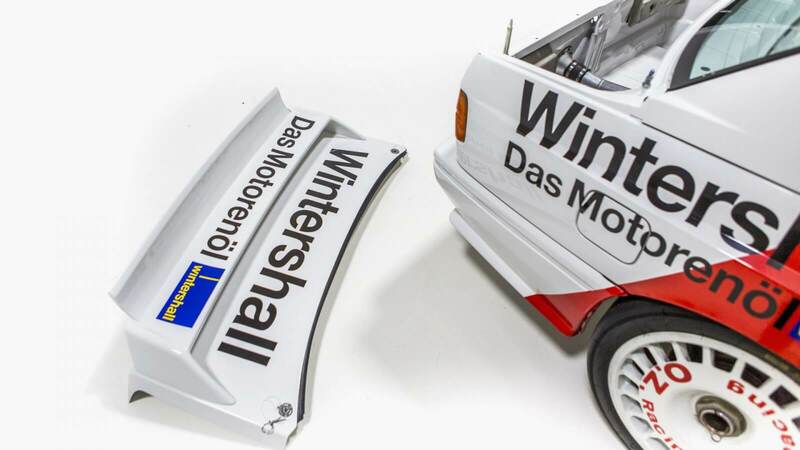 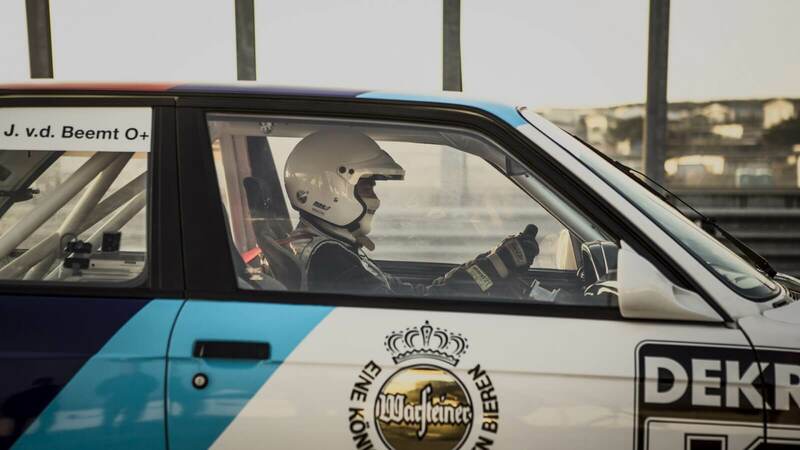 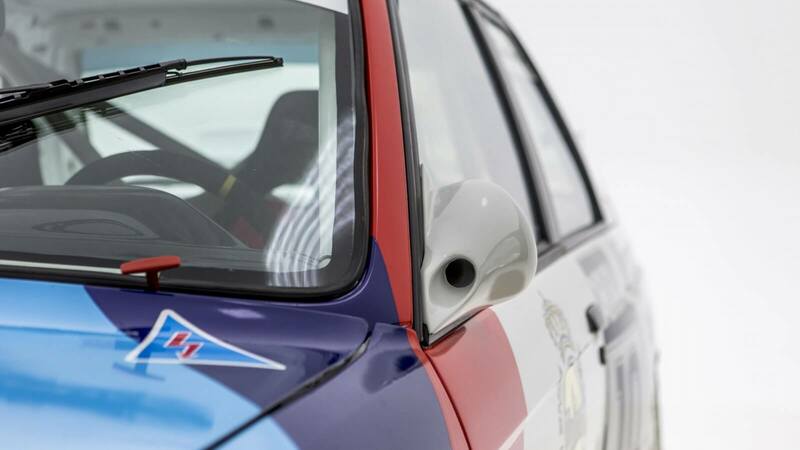 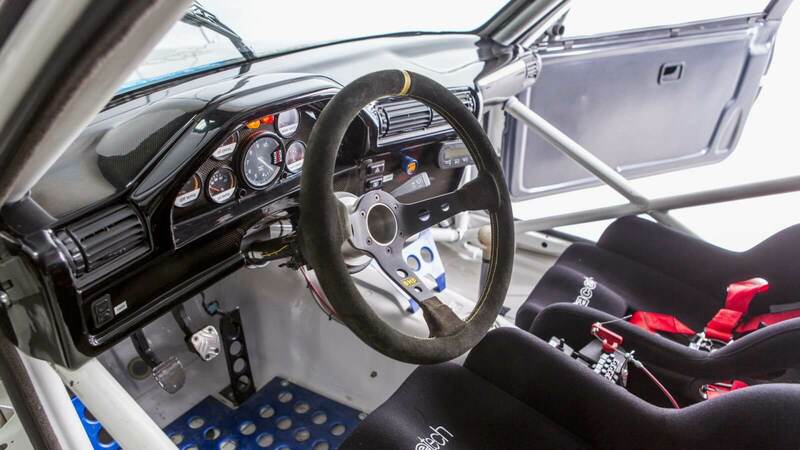 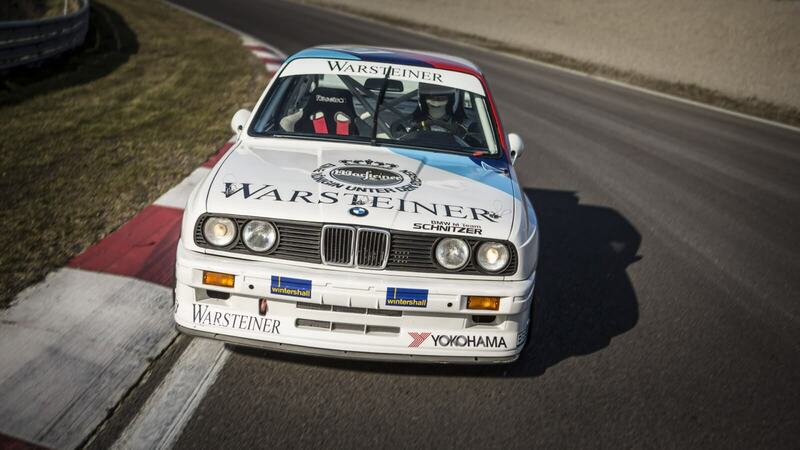 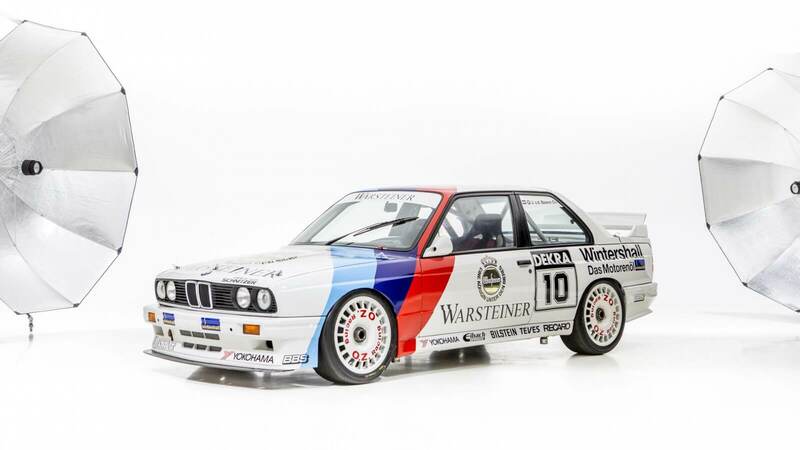 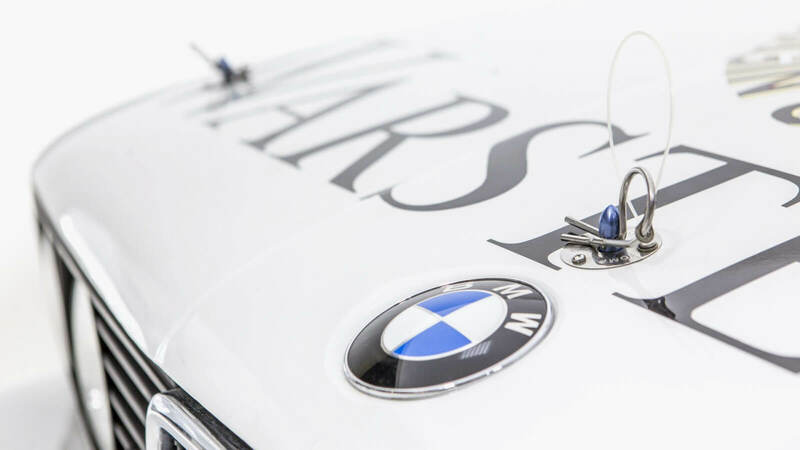 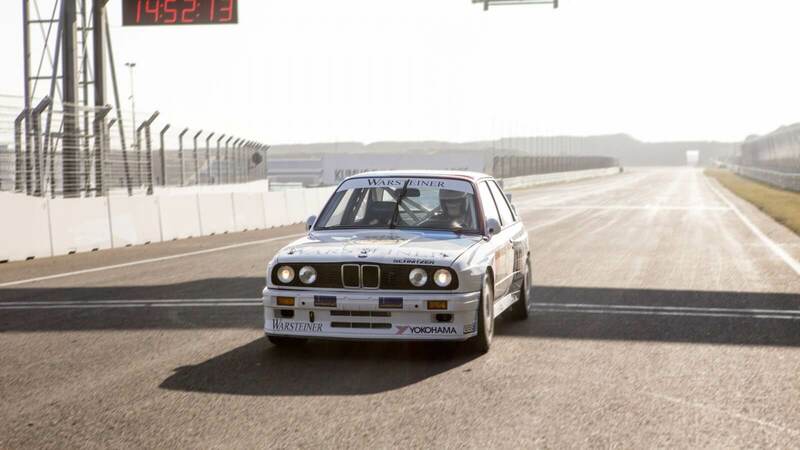 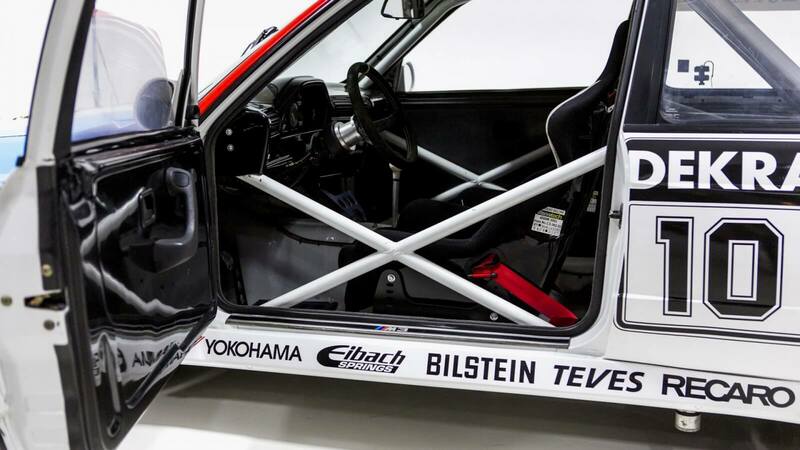 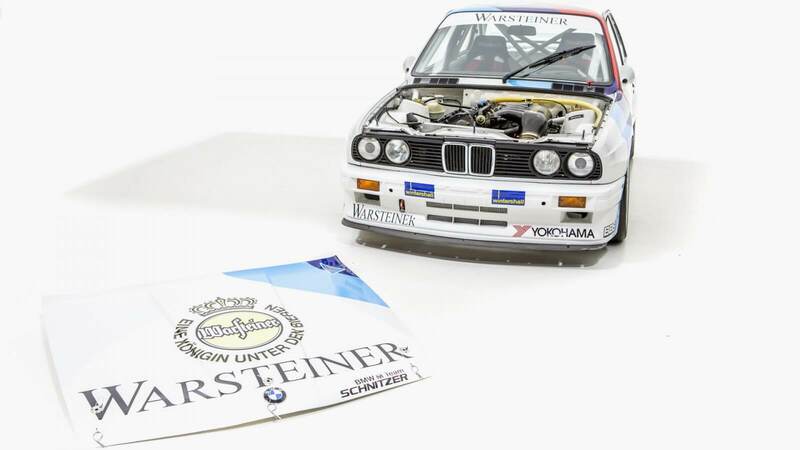 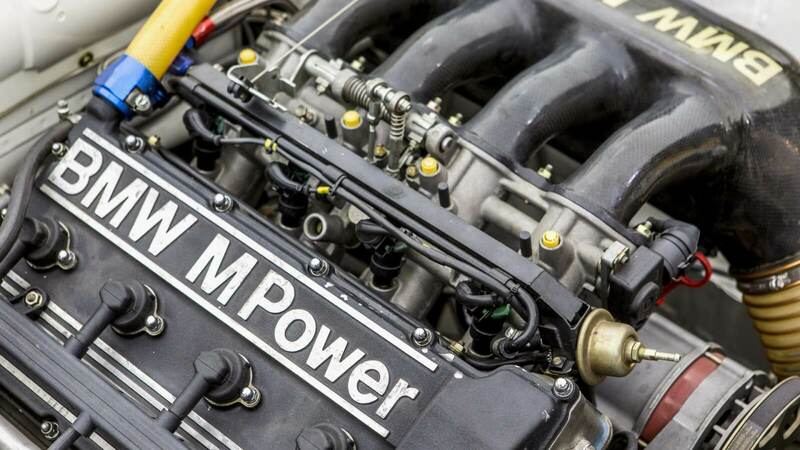 In 2006 motorsport professional Ton Vink set out to build his childhood dream: a tribute to the 1991 DTM Group A BMW E30 M3 from BMW Motorsport/ Scuderia Bigazzi. 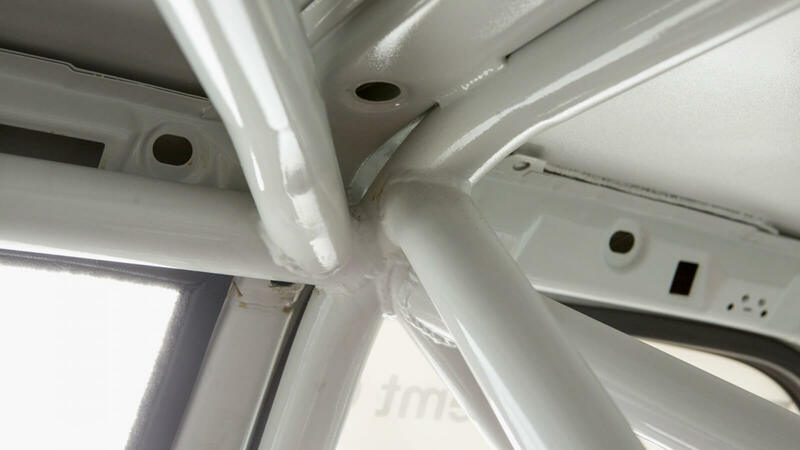 This no expenses spared rebuild was completed to the highest of standards. 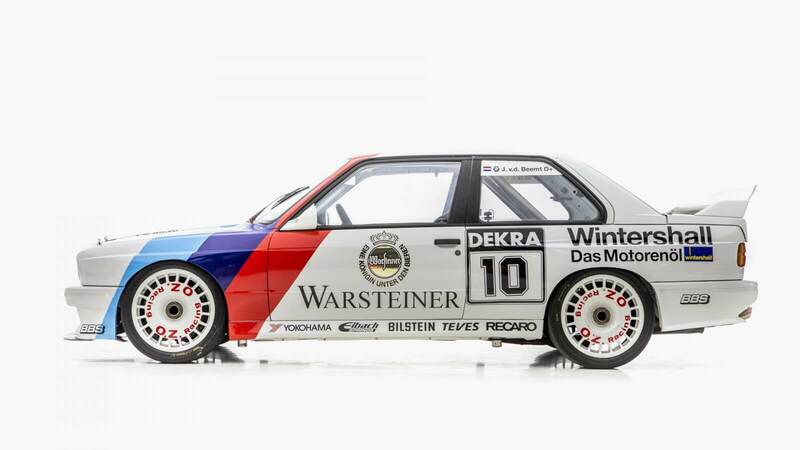 Now this impressive and beautiful tribute to the famous DTM era has been reconditioned and is ready to enjoy for historic/young timer races (includes recent FIA Historic Technical Passport (HTP)). 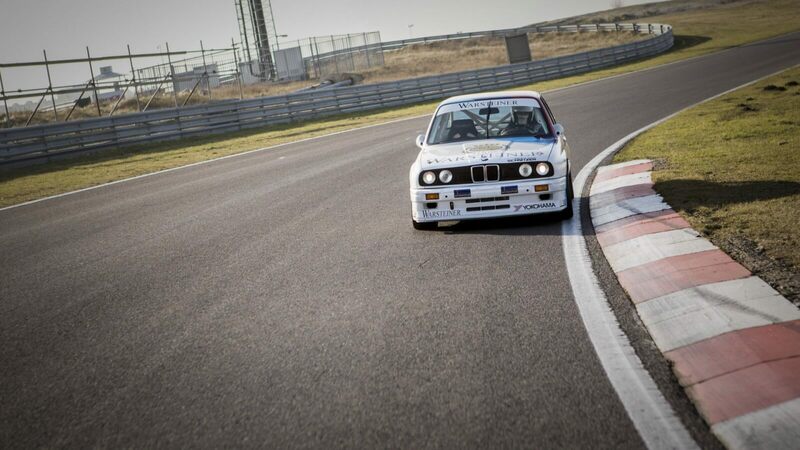 Only 4 hours track time since the rebuild!! 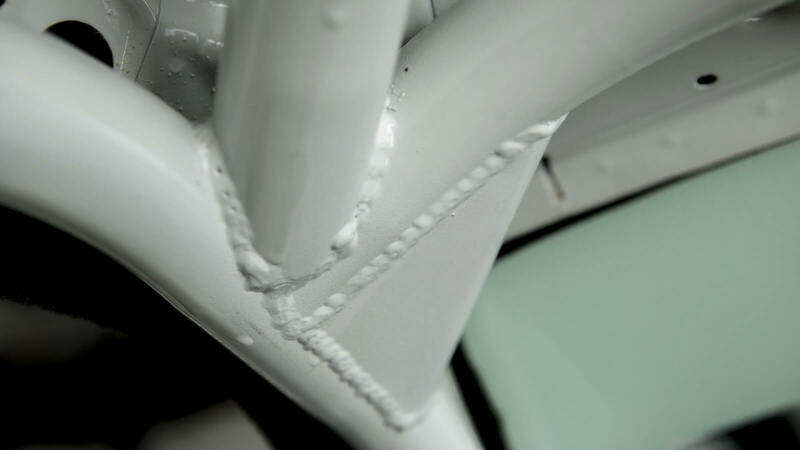 “Capturing it’s raw purposeful design. 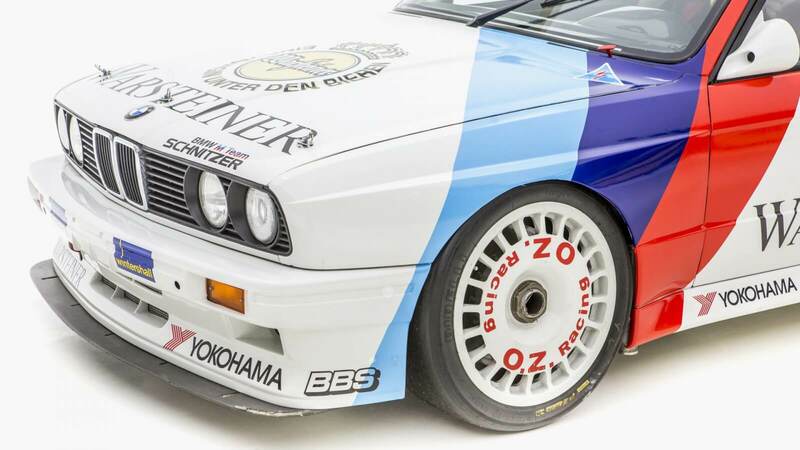 Unique build of the ex-Otakar Kramsky E30 M3 DTM racecar which was purchased by Ton Vink (www.vinkmotorsport.com) in the early 2000’s Due to the fact that the body was beyond salvation it was decided to reshell the vehicle with an original – brand new – BMW Motorsport Ersatz shell. 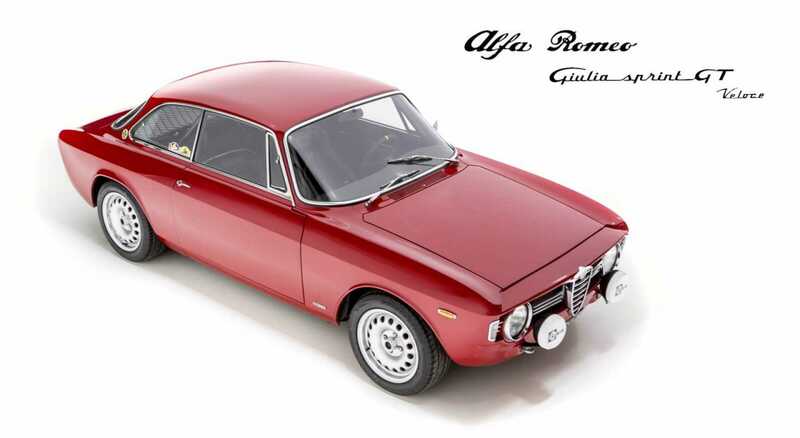 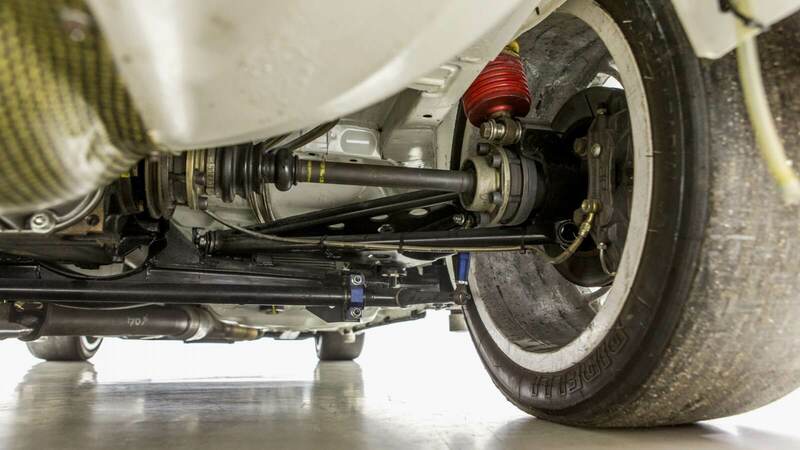 The original body was sold for scrap value. 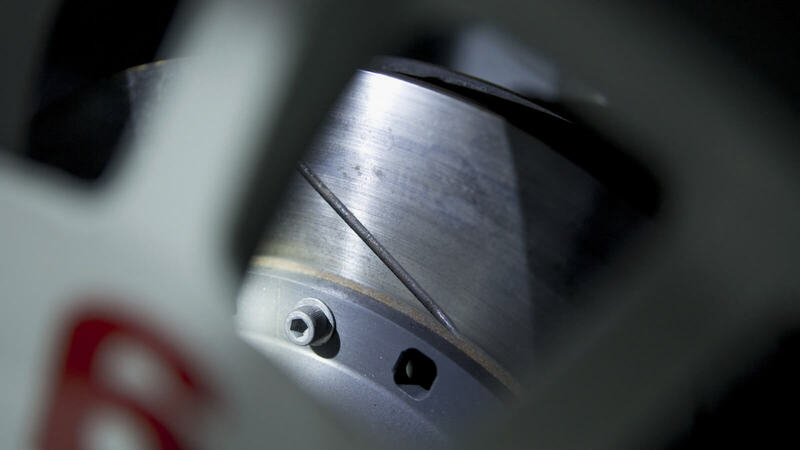 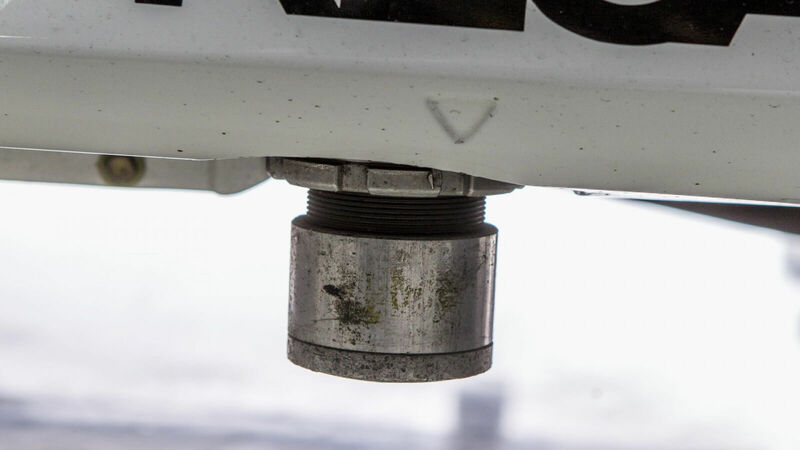 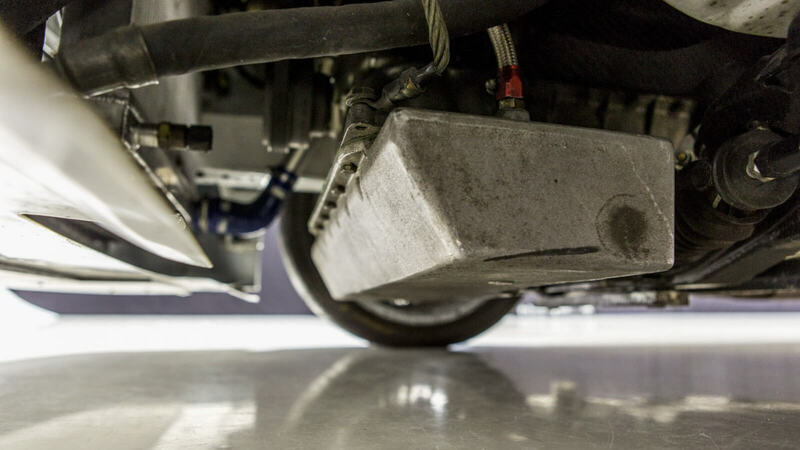 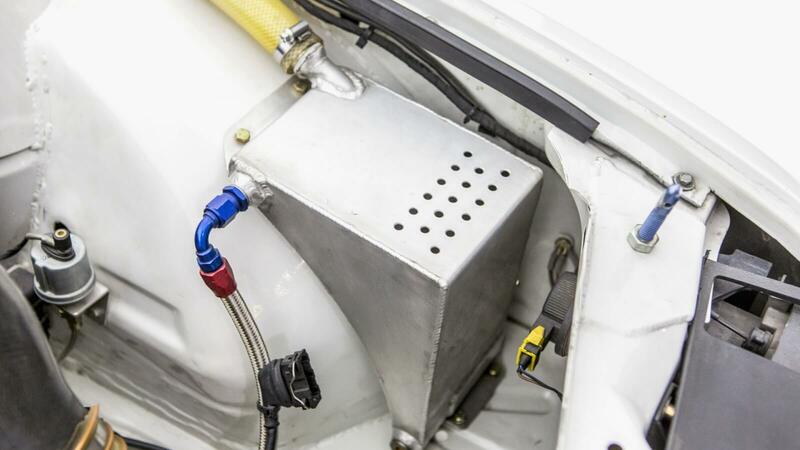 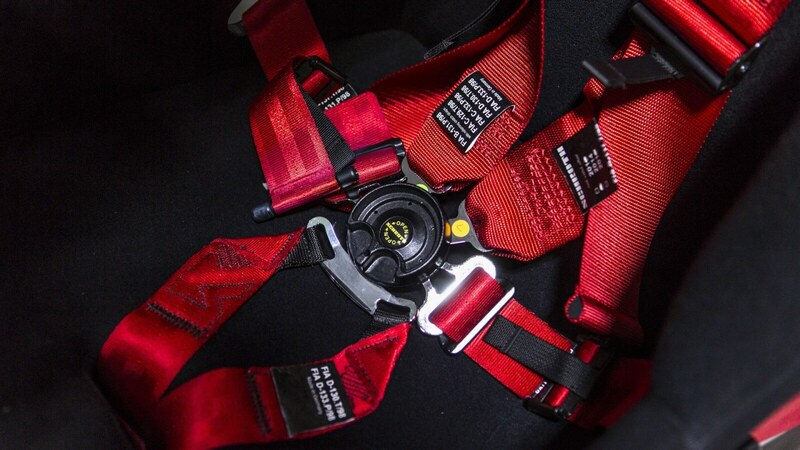 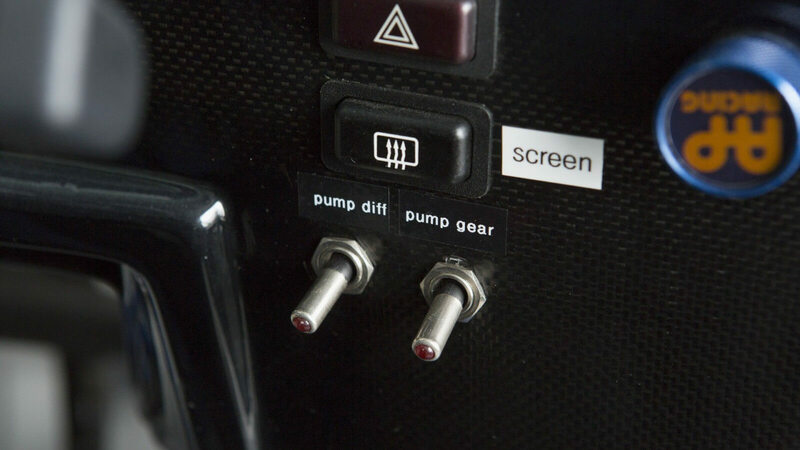 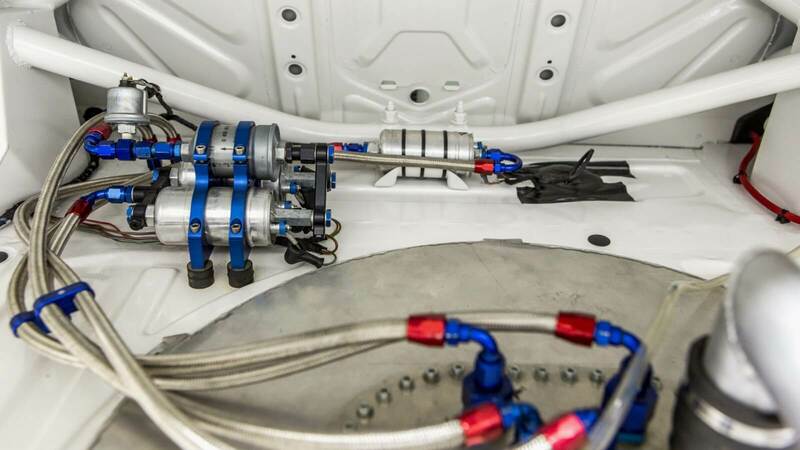 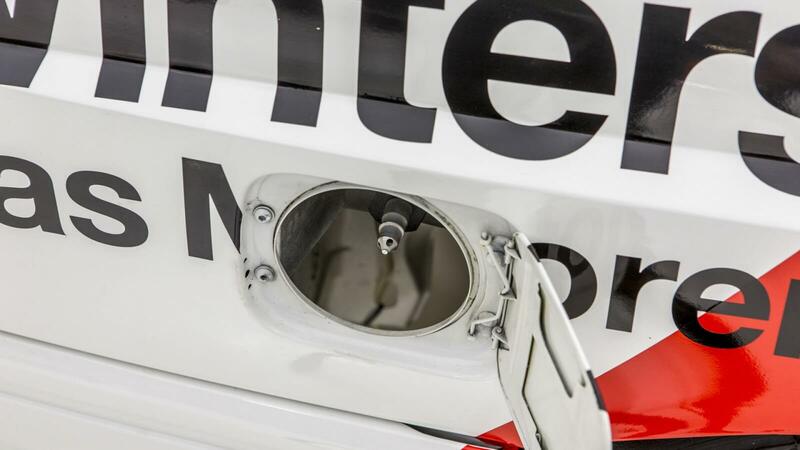 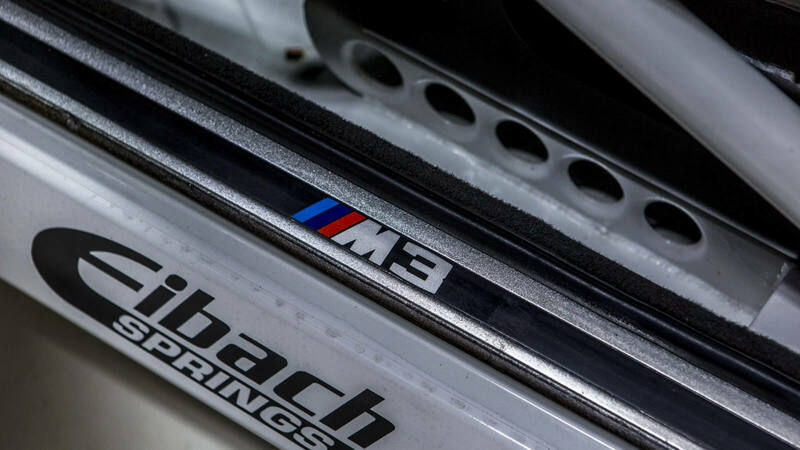 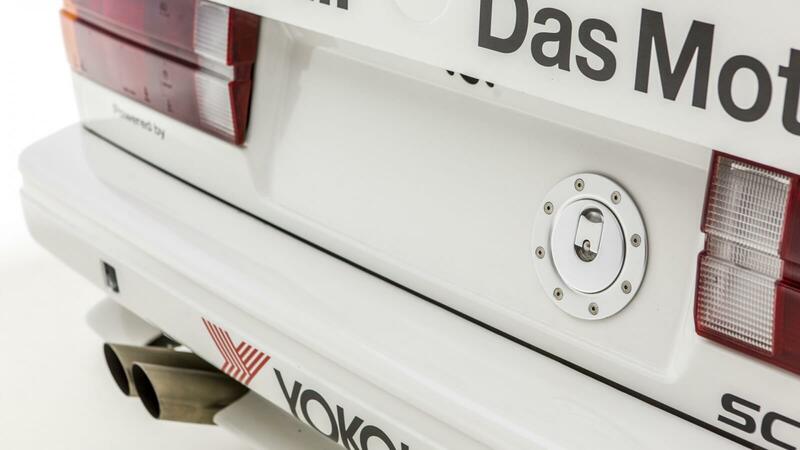 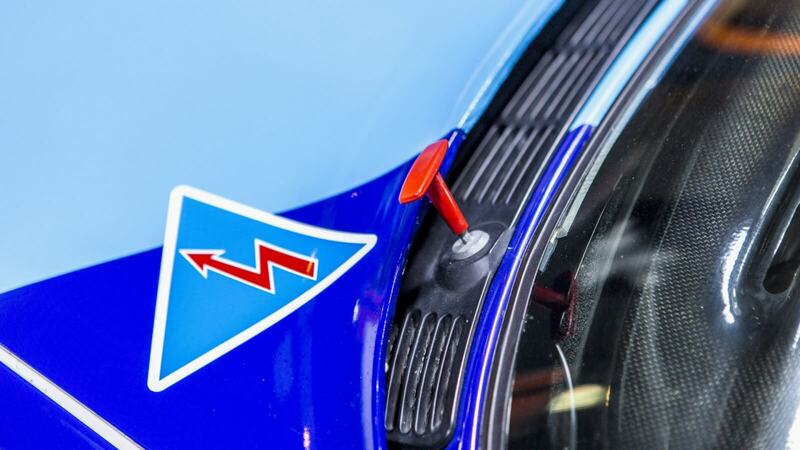 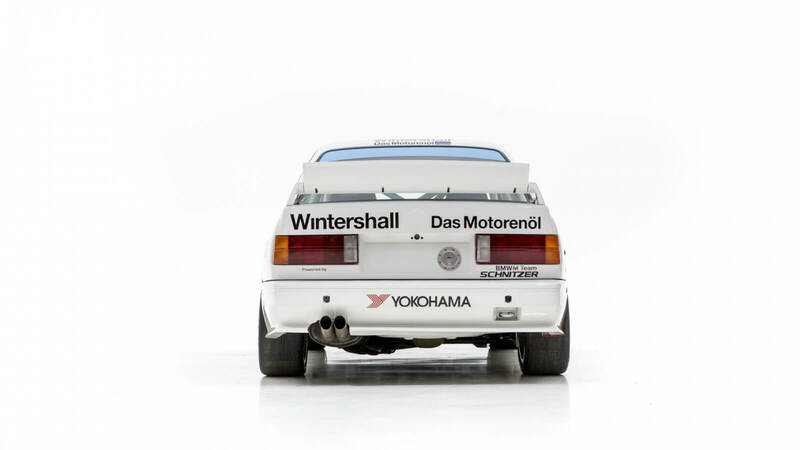 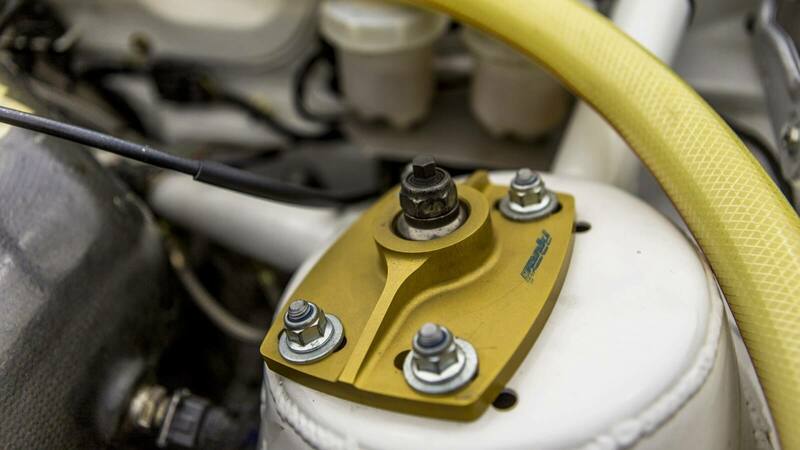 All of the original DTM parts were either reconditioned or renewed and are part of the current vehicle. 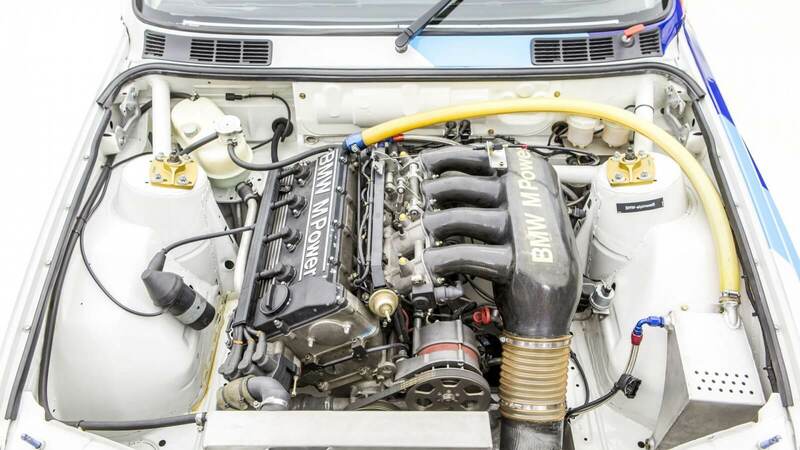 It is built following the ’91 Bigazzi specs. 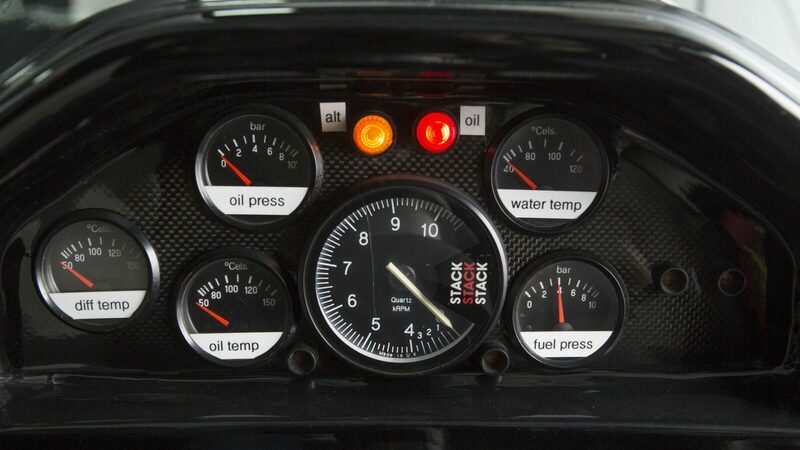 After finishing the rebuild in 2006/07, the vehicle was only used for some shakedown test miles (www.youtube.com/watch?v=KX-QD7MboIs) before it was sold to its current owner. 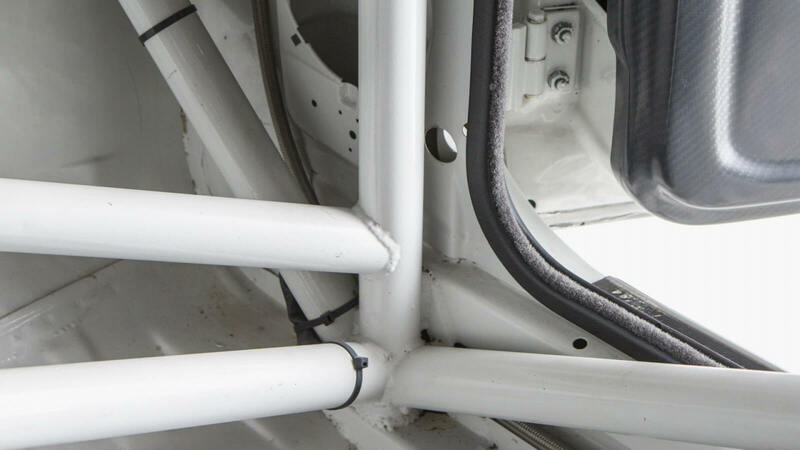 Under the current owner the car was only used to create the supporting movie on this website in February of this year. 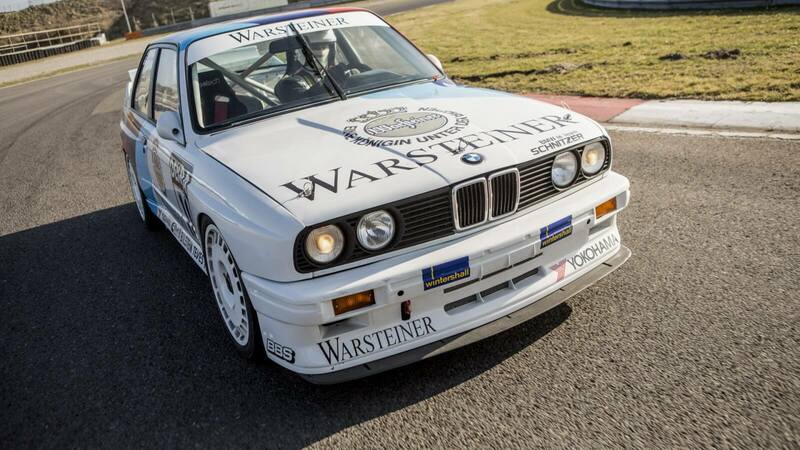 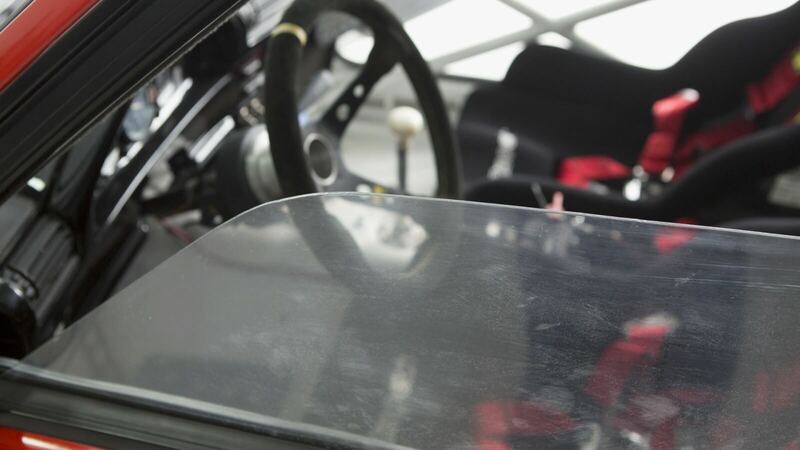 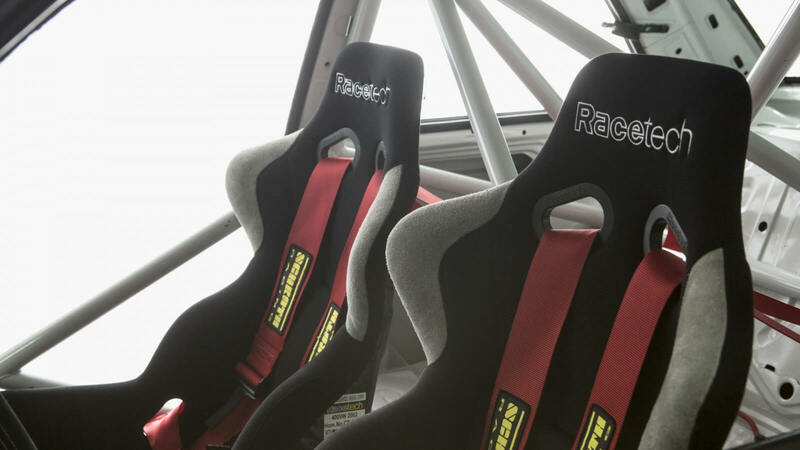 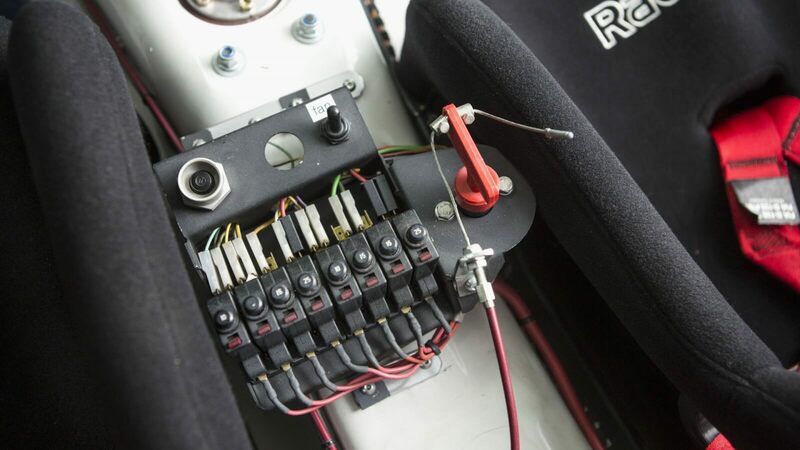 This car has had only 4 hours track time after its build – it’s brand new and ready to race! 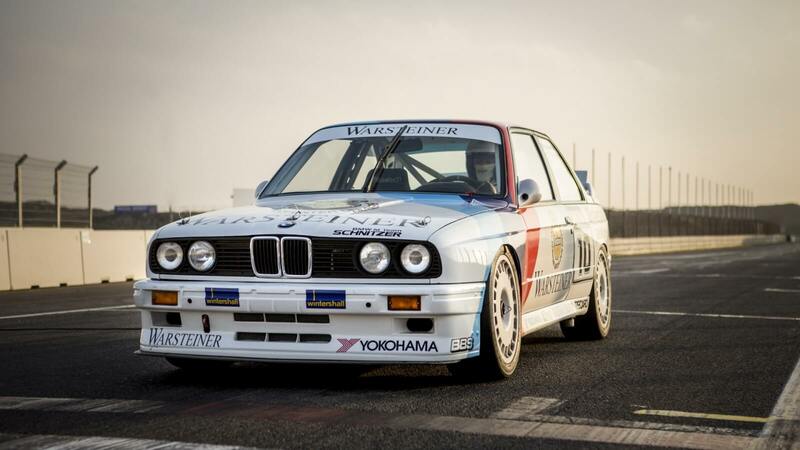 ‘The sound of this car is incredible. 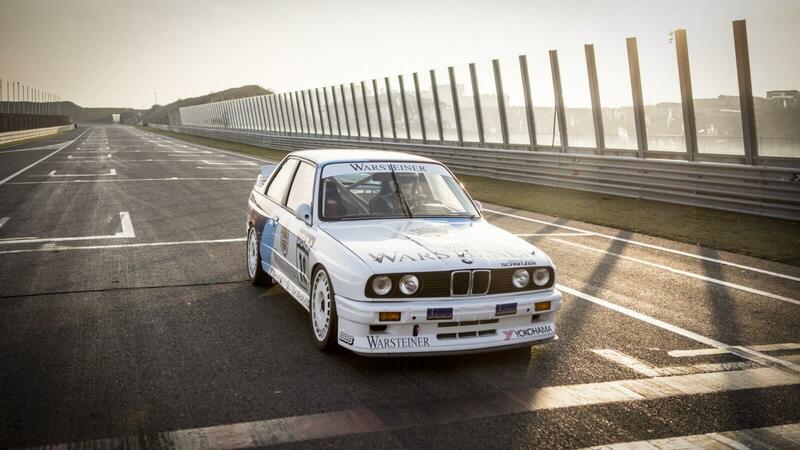 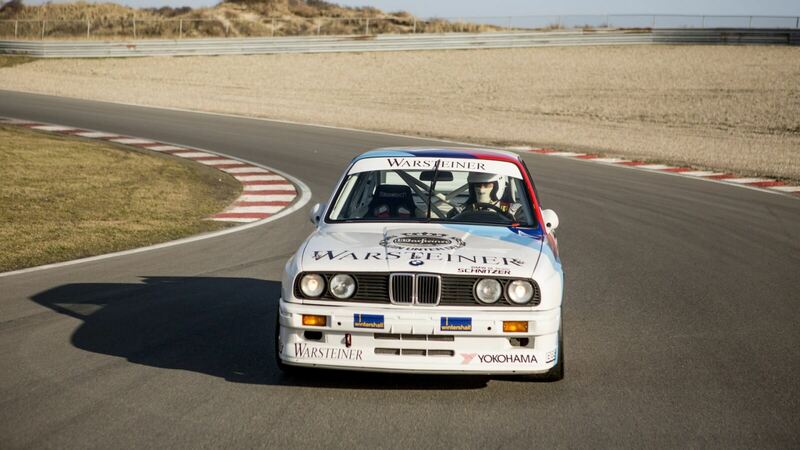 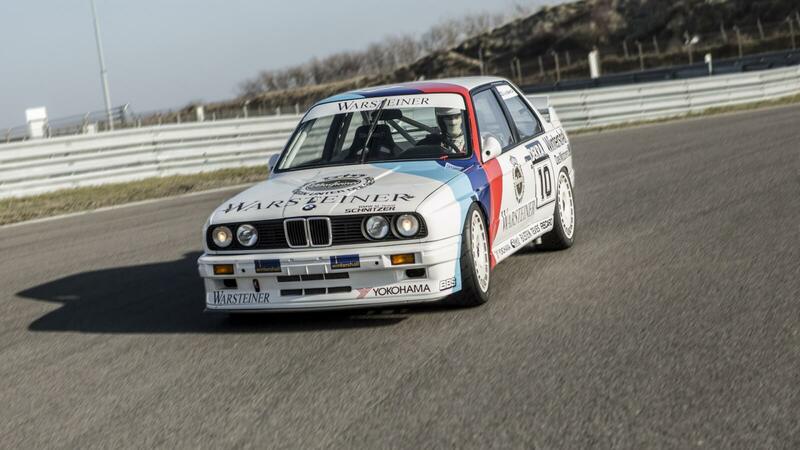 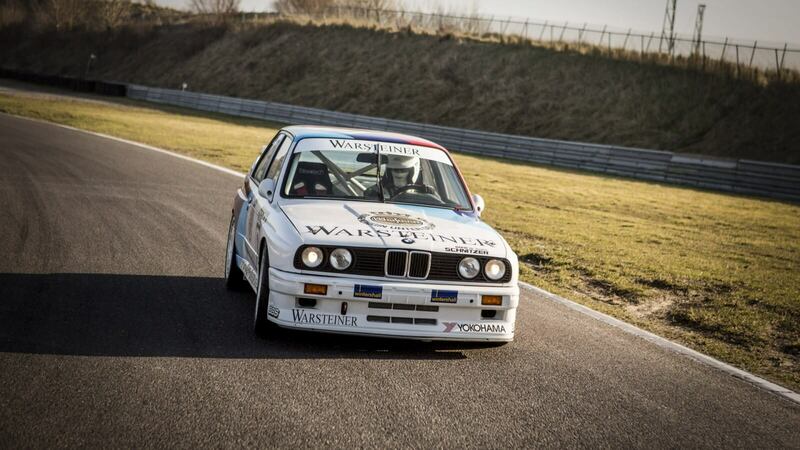 Hearing and feeling it blasting down the Zandvoort straight is simply amazing….